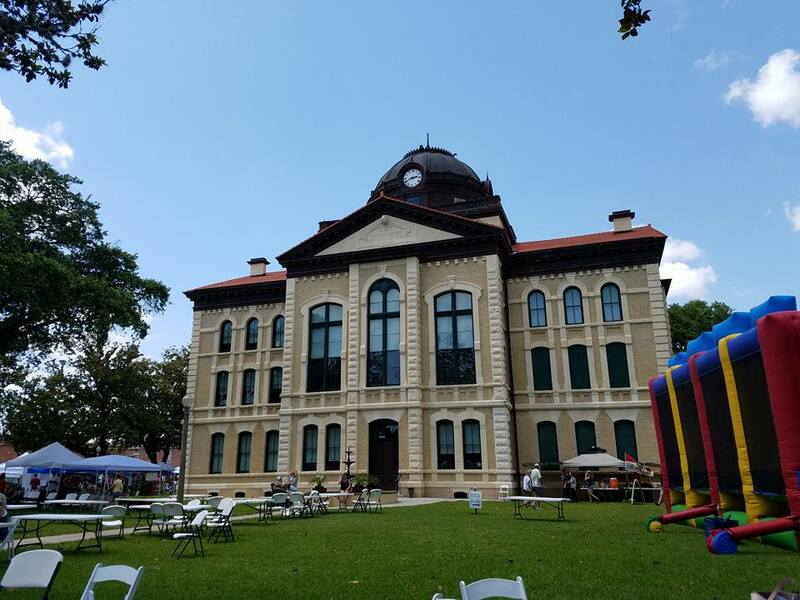 Magnolia Days Festival – Big time fun in small town Texas! 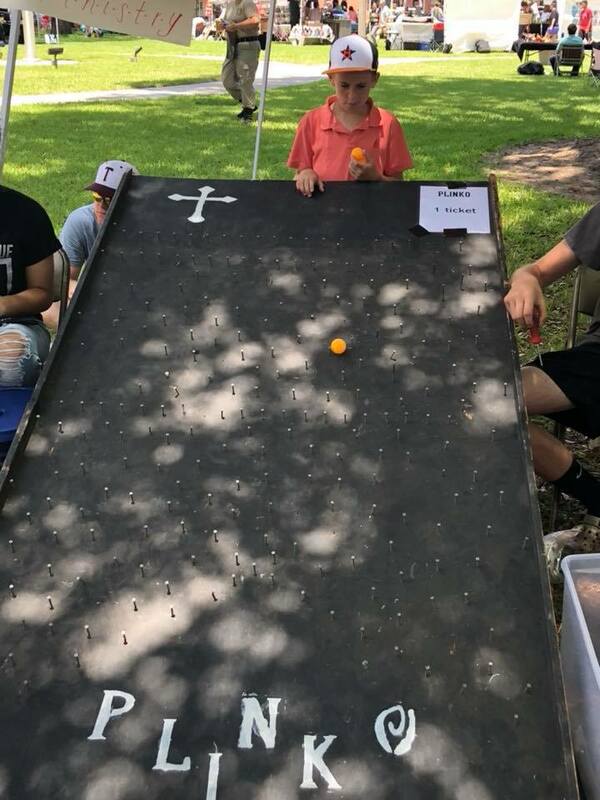 Big time fun in small town Texas! 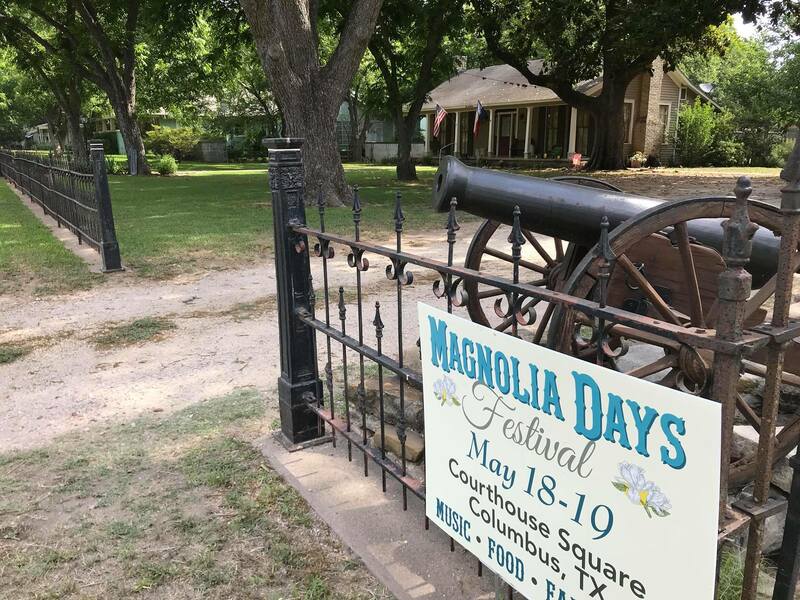 Head over to Columbus, TX on May 17-18 and join the Columbus Chamber of Commerce for the 2019 Magnolia Days Festival! Held on the Courthouse Square, under the shade of 100 year-old live oak and magnolia trees, the Magnolia Days Festival is fun for the whole family. 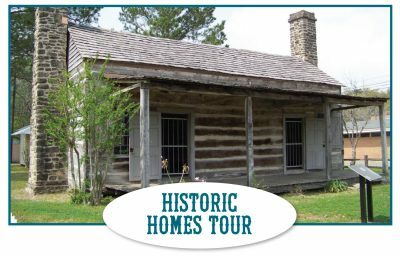 While you’re here, take a step back in time and tour several of Columbus’ most historic homes – full of beauty, charm, and history. Take your photo with the Magnolia Belles on the Courthouse Square. Shop ‘til you drop in the Vendor Marketplace and Farmers Market. 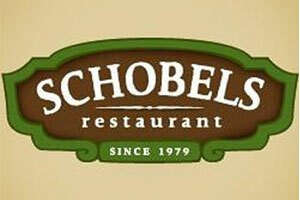 Sample tasty food and beverages, ranging from sweet and savory. 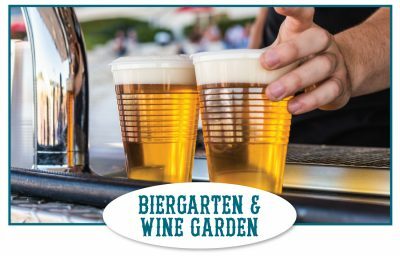 Enjoy a frosty brew or delicious glass of vino in our Biergarten and Wine Garden. 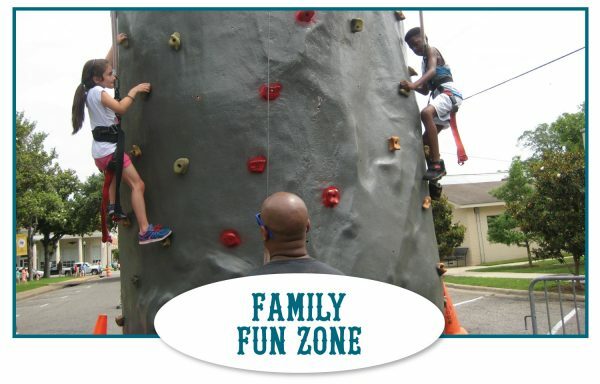 Bring the kids and make lasting memories in our Family Fun Zone. Dance the weekend away to our fantastic lineup of free live concerts. There’s a little something for everyone to enjoy! So mark your calendar and tell your friends…you won’t want to miss the fun! 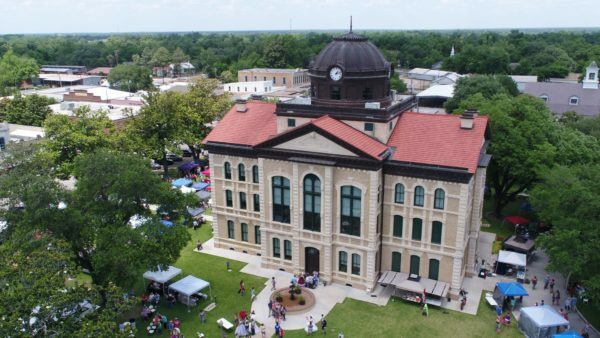 Columbus, the city of “live oaks and live folks”, looks forward to seeing you at the 2019 Magnolia Days Festival! 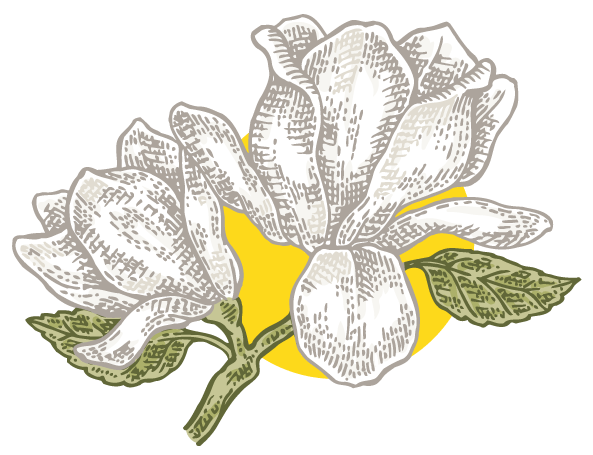 How Much Longer Until Magnolia Days? Treasure hunters are sure to find something wonderful in our Vendor Marketplace! 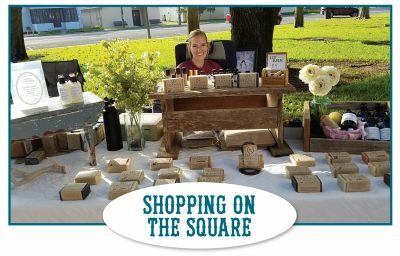 Sweet smelling soaps and candles, beautiful handmade jewelry, fashionable clothes and accessories, special gifts for loved ones, and unique decorations for your home can all be found at the Magnolia Days Festival. 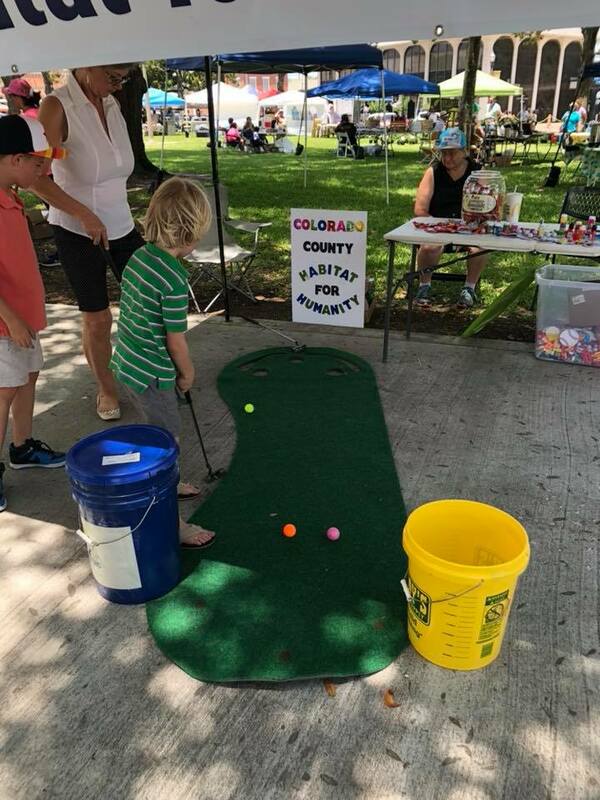 Stop by the Square on Saturday morning and visit the Columbus Country Market, open from 9:00 a.m. to 12:00 p.m. Local farmers and townsfolk will be selling fresh fruits and veggies, flowers and plants, handmade food items, and much more! Keep your cool under the shade of 100 year-old live oak and magnolia trees with an ice cold beer in our Biergarten. Along with many of the much loved domestic beers, the Magnolia Days Festival will feature unique craft brews from Texas breweries. For wine lovers, our Wine Garden boasts a wide selection of delicious reds, whites, and rosés sure to please your palette. So no matter what vino you’re in the mood for, we’ve got you covered! 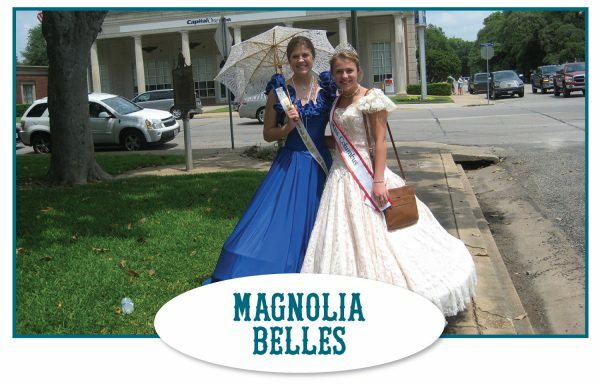 The Magnolia Belles are an important part of the Magnolia Days Festival. 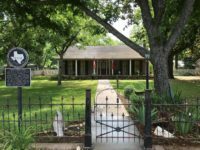 They add a touch of Southern grace and antebellum nostalgia to the festival and the historic homes on tour. They are ambassadors of goodwill for the Columbus Historical Preservation Trust and the City of Columbus. 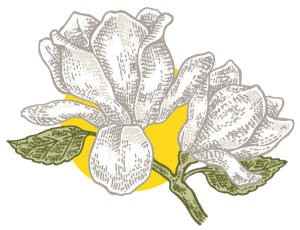 The 2019 Magnolia Belles will be presented to the public in the Grand Hall of the Stafford Opera House at 7:00 p.m. on Friday, May 17. 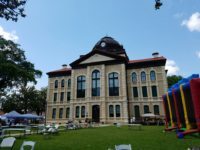 A second presentation will be held on the Courthouse Square at 1:00 p.m. on Saturday, May 18. 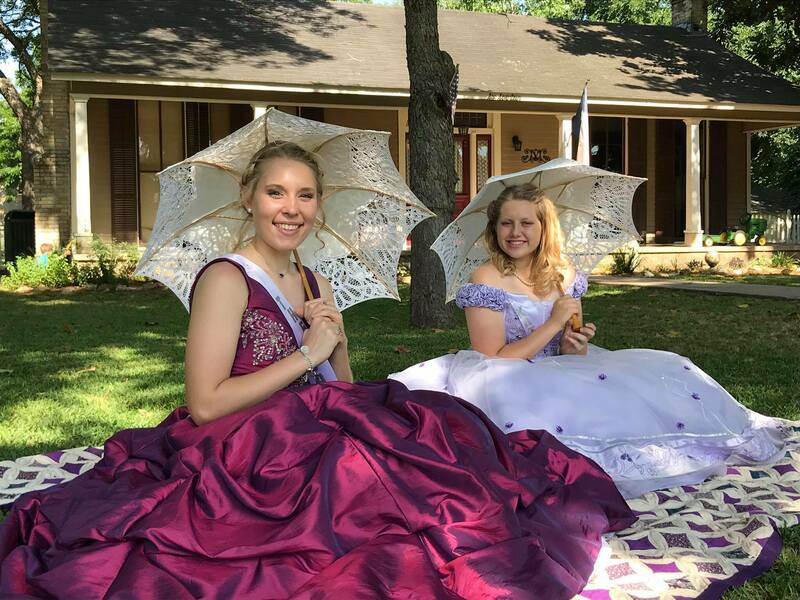 The Belles will visit the homes on tour on Saturday from 2:00 p.m. to 6:00 p.m. 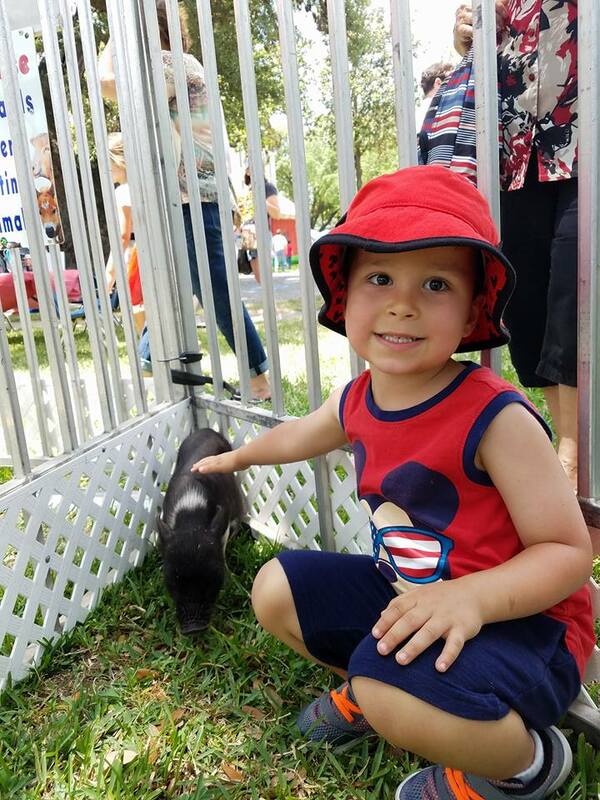 Whether you’re a kid or a kid at heart, there are plenty of fun things to do in the Family Fun Zone! 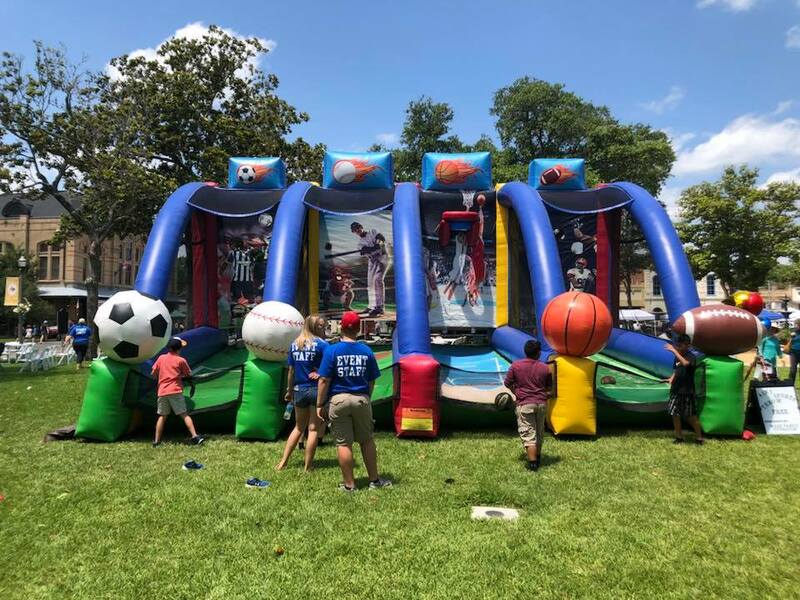 Tickets for Family Fun Zone activities may be purchased at the festival for a small fee. 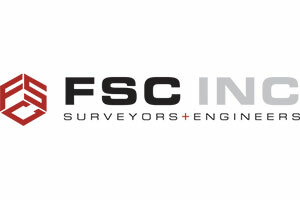 Funds benefit local organizations serving the Columbus community. Whether you’re craving something sweet, salty, chocolatey, or crunchy, you’ll find something satisfying at the Magnolia Days Festival. 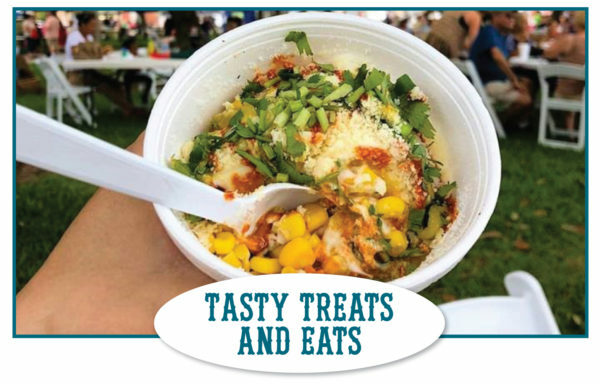 We’ve got all of your festival favorites…from kettle corn and sno cones to cotton candy and funnel cakes. Plus, a few out of the ordinary things to tempt your taste buds. Bring your appetite and fill your belly! 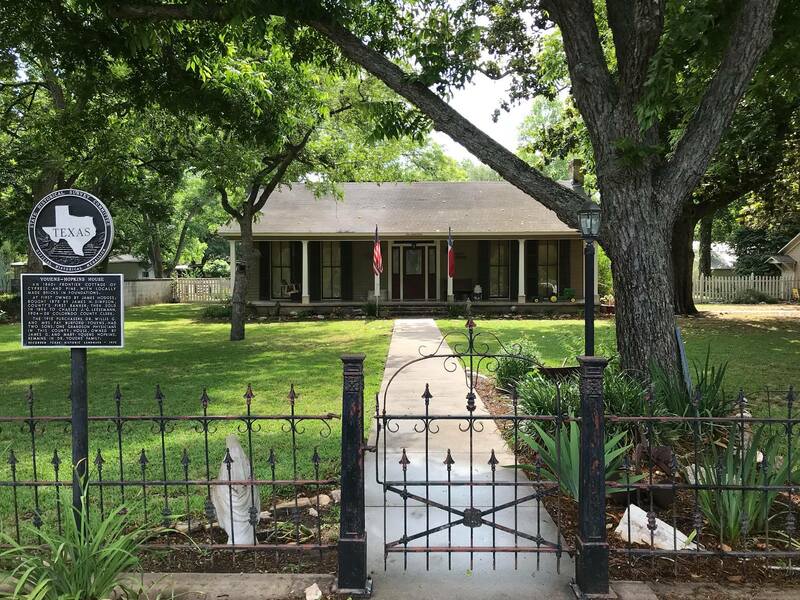 What better way to celebrate the beauty of small town Texas than through creative works of art? Columbus is home to many gifted artists and we are proud to showcase their talents. 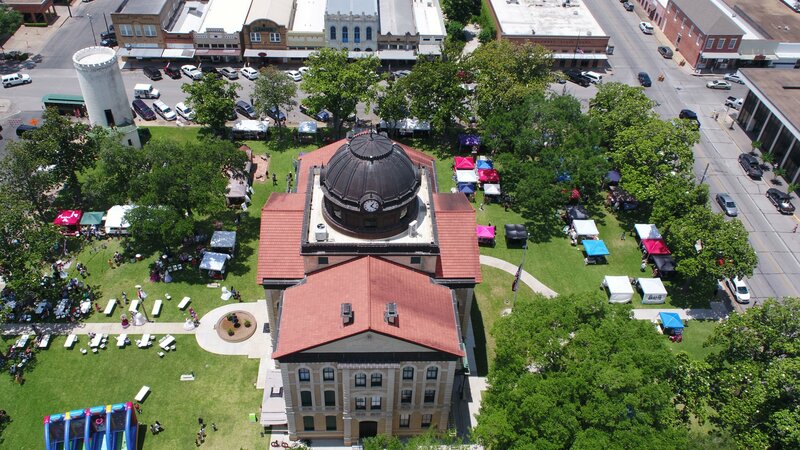 The Live Oak Art Center will host the Magnolia Days Festival Art Exhibit in the Pocket Park across the street from the Courthouse Square on Saturday, May 18. 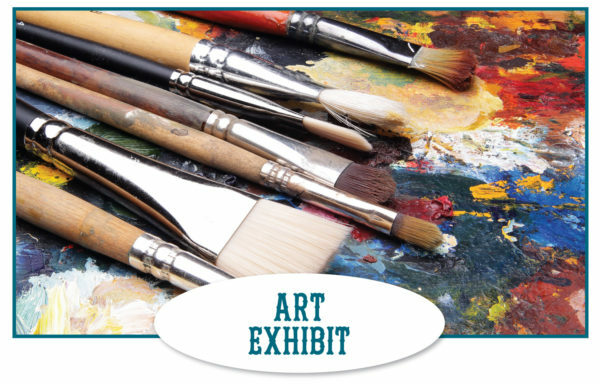 Exhibit artists will feature works of art from all mediums, including painting, photography, sculpture, clay, and works on paper. 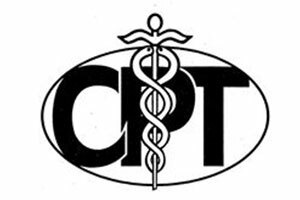 Final judging will be made by exhibit guests and the People’s Choice Awards will be given in youth and adult divisions. 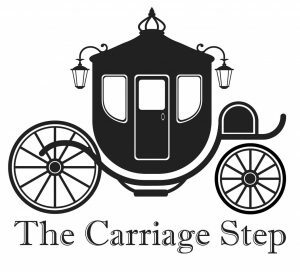 Listen to the peaceful clip-clop of hooves as you ride through the streets in a beautiful horse-drawn carriage. 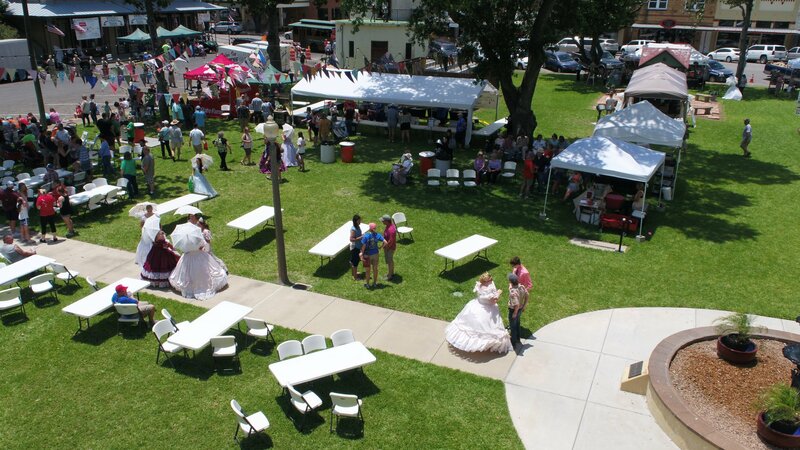 Sip sweet tea as your roll by, waving to the children playing underneath the magnolia trees on the Courthouse Square. Soak in the beauty of Columbus from a perspective different. 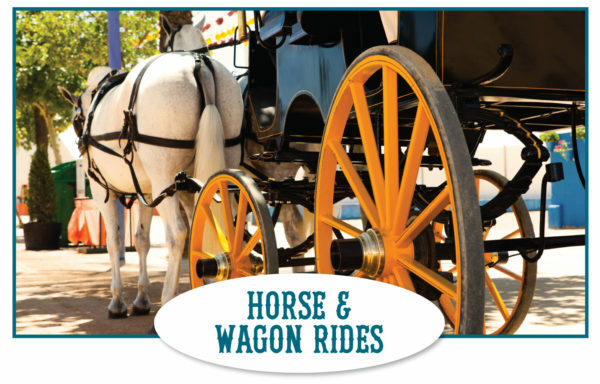 Horse & Wagon rides will be available on Friday, May 17 from 5-8 p.m. and Saturday, May 18 from 2-7 p..m. Tickets may be purchased for a small fee throughout the festival. Wagons can accommodate groups of up to 8-10 people. 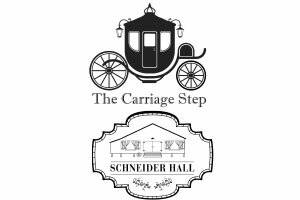 Sponsored by The Carriage Step/Schneider Hall. Rev your engines and shine your tires…a bevy of classic beauties will be cruising into town for the Magnolia Days Festival Classic Car show! 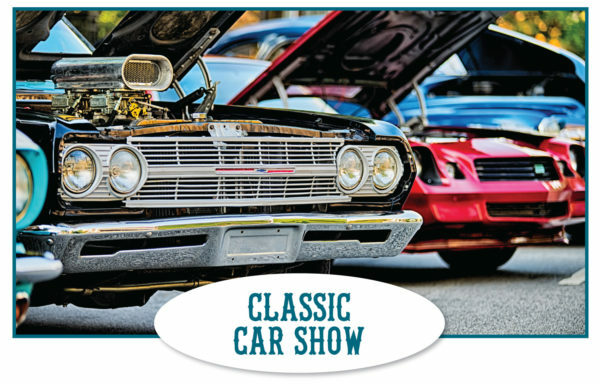 Held on Saturday, May 18, the Classic Car Show will be a sight to see. The show will be free and open to the public. Check-in and registration will begin at 9 a.m. and judging will begin at 12 p.m. Awards in multiple categories will be presented at 5 p.m. To enter your classic car, download an application. Early registration is $25 (due by May 15) and day-of event registration is $30. The Columbus Chamber of Commerce is excited about the upcoming 2019 Magnolia Days Festival! We are actively accepting applications for vendors, including merchandise, food, and winery vendors. We invite you to join us! 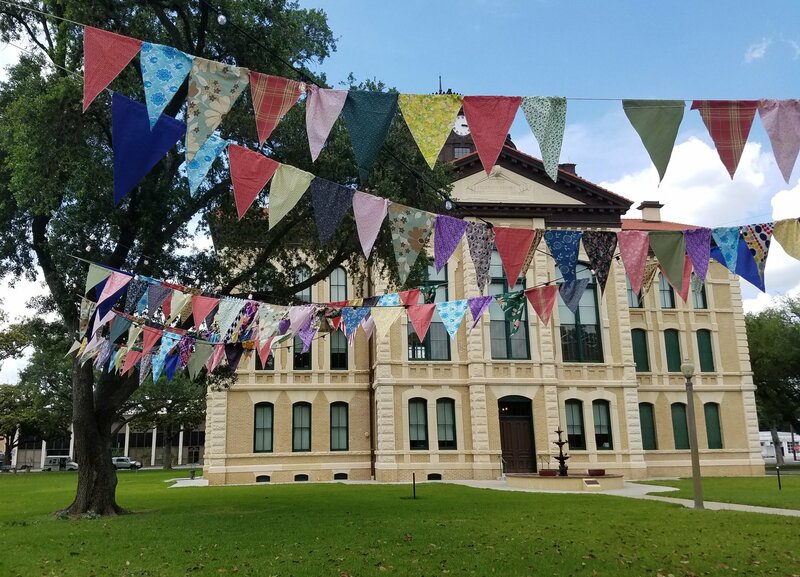 Our festival committee has approved a strong marketing strategy and healthy marketing budget to ensure people all across Southeast and Central Texas hear about the 2019 Magnolia Days Festival. 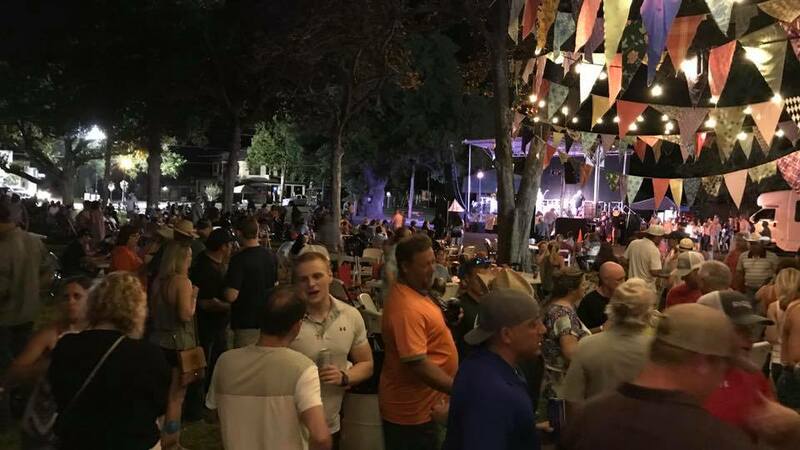 We will run heavy print, radio, online, and social media advertising and the festival will be highlighted in several print publications reaching thousands across the region. Download the merchandise vendor packet. Download the food/beverage vendor packet. 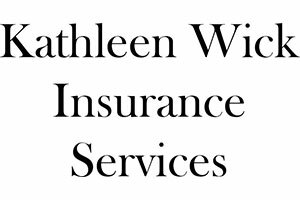 For questions or more information about signing up to be a vendor, call the Chamber office at 979-732-8385 or email Janet Hollmann. 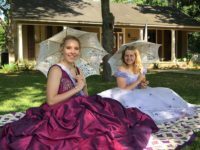 How can I/my company sponsor the Magnolia Days Festival? 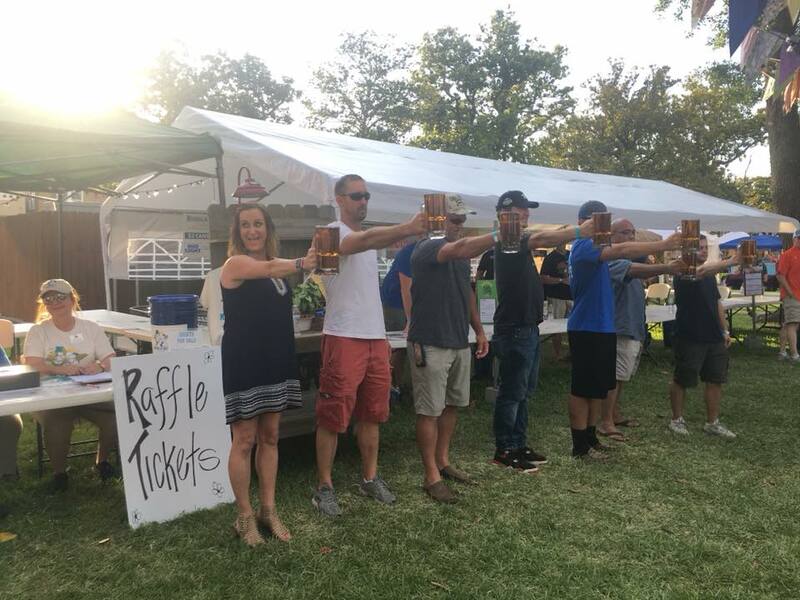 If you’re looking for a fun and cost-effective way to promote your business or company to a large concentration of people at once, sponsoring the Magnolia Days Festival is the perfect option! 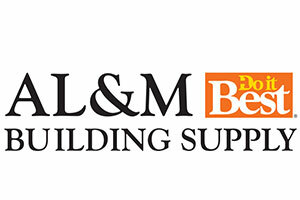 We offer several different sponsorship packages to meet any and all marketing budgets. 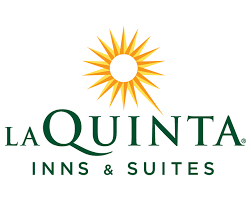 Our festival promotions will hit major markets throughout South and Central Texas. 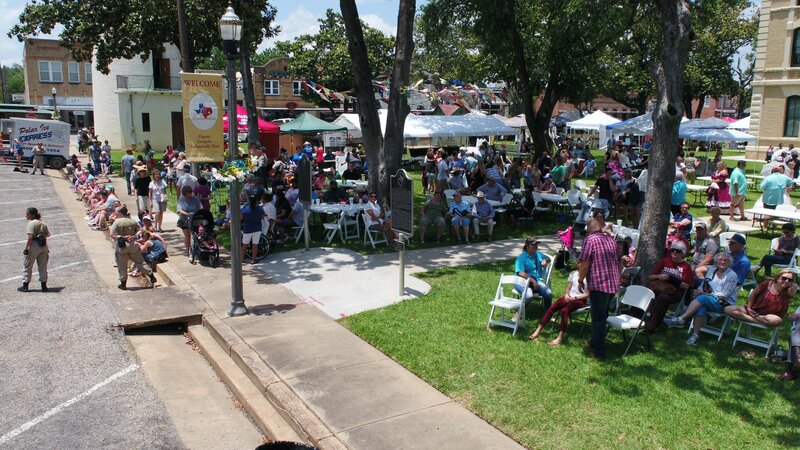 We’ve built a strong strategy including print, digital, radio, outdoor, and social media advertising to ensure thousands of folks throughout the region know about Magnolia Days Festival. 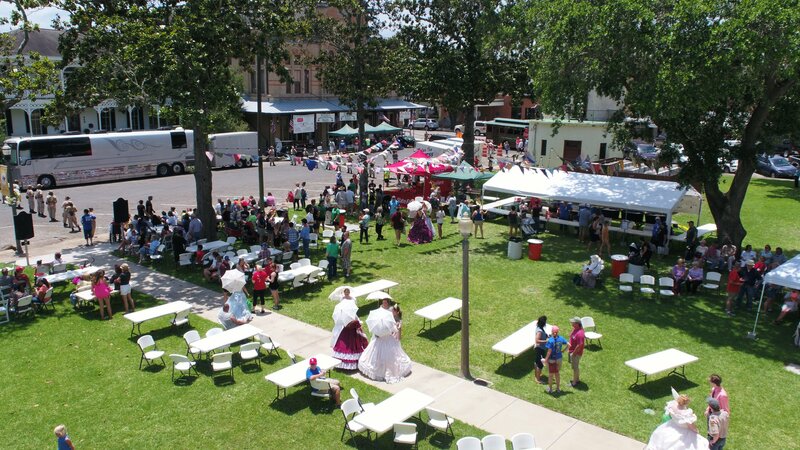 Download the 2019 Magnolia Days Festival Sponsorship Opportunities packet. 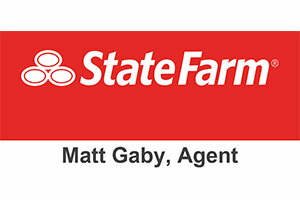 For questions about sponsorship, contact the Chamber office at 979-732-8385 or email Billy Kahn. 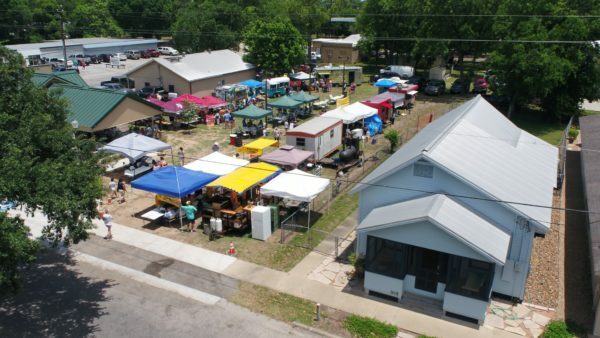 How can I volunteer for the Magnolia Days Festival? 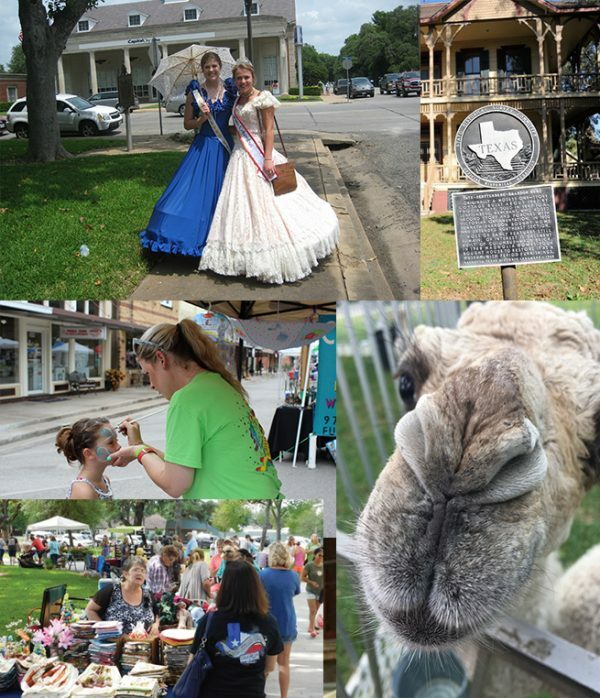 Magnolia Days Festival depends on volunteers to help make it a success. It takes many hands on deck to coordinate and staff a two-day festival. 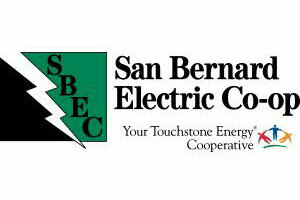 The Chamber is actively seeking dedicated volunteers to work two-hour shifts from 5:00 p.m. until 11:00 p.m. on Friday, May 17 and from 12:00 p.m. until midnight on Saturday, May 18. 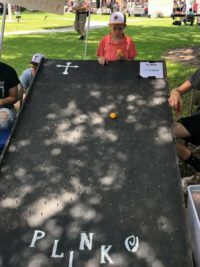 If you’d like to join the fun and sign up to be a volunteer, call the Chamber office at 979-732-8385 or email Janet Hollmann to add your name to our volunteer list. Those who sign up for more than a two-hour shift will be considered extra AWESOME! 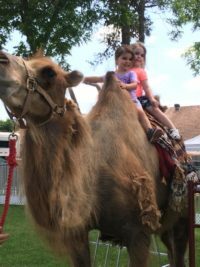 Is the Magnolia Days Festival really free? The Magnolia Days Festival is free to attend and open to the public. 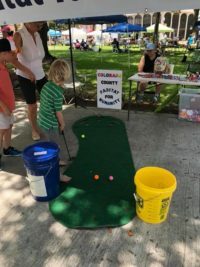 There are many things to do and see while at the Fest, some activities are free and some charge a fee. 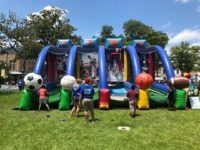 Kids Carnival Games tickets are $1 each and each game ranges from 1 to 5 tickets to play. Food vendors will be onsite selling food and drinks. All live music performances are free to attend. Free parking is available on all streets in the Downtown area, but please respect business and residential driveways. If a car is blocking a business or residential driveway, it could be towed at the vehicle owner’s expense. For those needing ADA-accessible parking, there will be 6-8 designated handicapped spaces along Milam Street. Can I bring my dog to MDF? While we LOVE our furry friends, we don’t recommend bringing pets to the Magnolia Days Festival. Many dogs aren’t comfortable with large crowds, loud noises, or lots of activity/movement going on around them. With all of the commotion, dogs can become frightened and slip out of their collars and run away. Not to mention, it can get quite messy if dog owners aren’t responsible and pick up after their pet’s bathroom breaks on our grounds. Nothing ruins a great day or a great pair of shoes like stepping in a pile of dog poo. Please leave Fido at home. 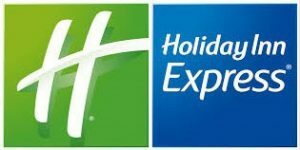 Can I purchase beer/wine/carnival game tickets with a credit card? 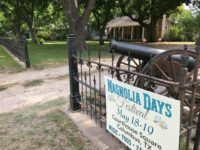 No, the Magnolia Days Festival accepts cash only for all ticket purchases. There are banks very close to the Courthouse Square that have ATMs should you need access to quick cash. Our food and/or merchandise vendors may be set up to accept credit cards for their sales but we encourage festival guests to bring cash for easy transactions. I’m a vendor for MDF. 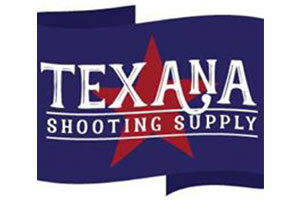 Where do I unload to set up my booth? Vendors may load and unload in the Vendor Loading Zones located on Walnut and Milam Streets. 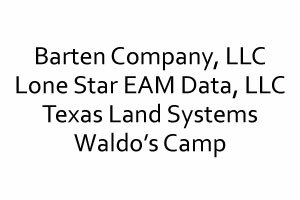 You will be given information on both locations in your Vendor Information Packet. Please be aware many vendors will be utilizing these zones during setup and tear down so it is important you load/unload quickly to avoid delays. Questions? Need more info? 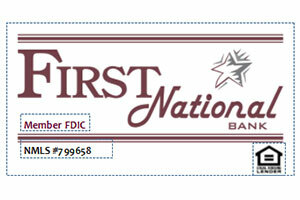 Please submit this form and someone from the Columbus Chamber of Commerce office will contact you as soon as possible. The Magnolia Days Festival is proudly hosted and organized by the Columbus Chamber of Commerce. 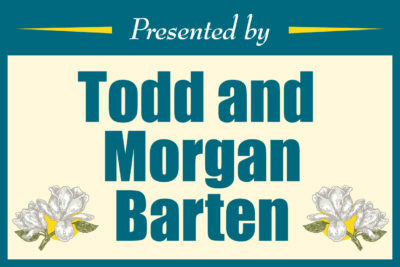 The 2019 Magnolia Days Festival is presented by Todd and Morgan Barten. 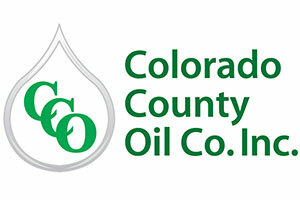 For more information about the Columbus Chamber, please visit our website.